Limited Service Restaurants, or LSRs, encompass establishments from fast food to fast casual to a snack bar at the local gym or airport. What all of these types of restaurants have in common is that speed of service and cost reduction are the key to a thriving business. In an industry with so many players, you need to be the best in the field to maintain your competitive edge. 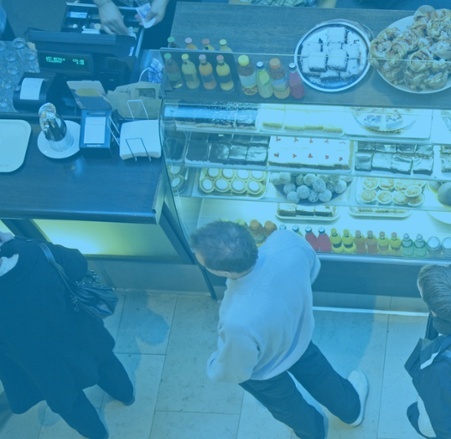 Quick Service restaurant owners need to optimize things like staffing, and kitchen times while monitoring promotion execution, average wait times, and drive-thru times while continuing to run your business. 20/20 Restaurant™ is LSR-focused Business Intelligence and Data Analytics solution designed for quick service restaurants. 20/20 takes restaurant data and processes it on a daily basis to find events and patterns and deliver actionable insights in the form of prescriptive alerts, visual dashboards, and drill-down reporting. 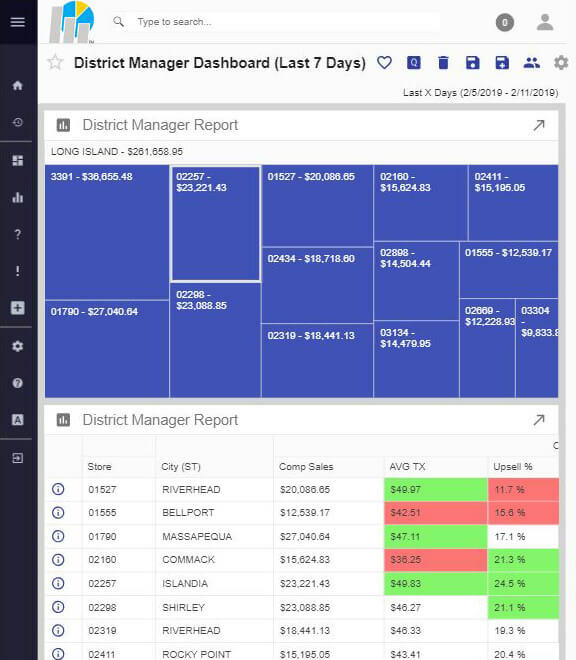 Rather than requiring a team of individuals to mine through long lists of orders to find single events, 20/20 aggregates all of your data in one place so that you can view the company, store, employee, and menu item performance at a glance simply by logging in. The right data tools can help restaurant operators optimize sales and upsell strategies to increase order size. One of the largest fast casual restaurant chains in America needed better visibility into the results of their upselling efforts. In particular, management wanted to measure the effectiveness of a bakery display located near the cash register. Utilizing the capabilities of the 20/20 Data Analytics Platform, executives were able to fine-tune their strategic upselling initiatives and boost profits and margins across over 2,000 locations. Ensure that your restaurants and employees are performing as efficiently as possible by monitoring their sales productivity. 20/20 Restaurant monitors sales performance metrics like average check time and upselling of menu items, and restaurant efficiency metrics like kitchen prep time. 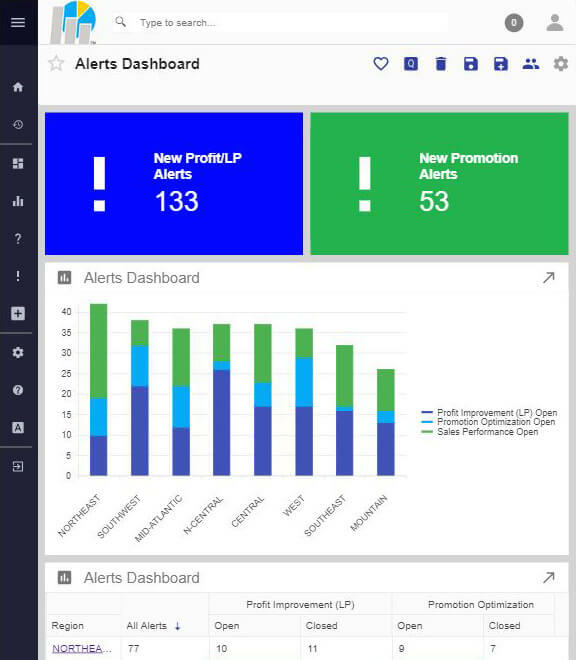 This information is available on dashboards as opportunities, visible through many report visualizations, and exceptions can automatically alert appropriate parties with a prescriptive alert with a pre-approved action plan. LSR loss prevention teams drive awareness and reduce losses attributed to employee fraud and operational shrink. 20/20's LSR loss prevention functionality helps your LP teams bring hidden sources of profit loss to light through analysis of common retail fraud schemes, training processes, and procedural issues that can be improved upon. Anything identified by 20/20 to be suspicious or warrant attention is then available as a closed loop workflow so that you can ensure that your restaurant managers are following through on the flagged issues. 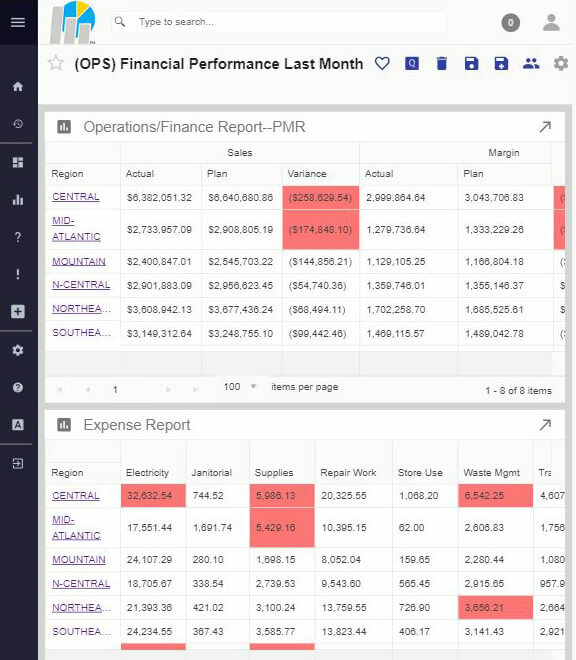 Easily rank locations by financial performance and compare actual expenditures to planned budgets. Reports can easily be created to monitor trends, create relationships between any integrated data sources, or help stay compliant with changing regulatory requirements. Create, edit, and view reports with 20/20's easy to use drag-and-drop, click to drill design.